Whether you are having a party or just looking to make space by moving your pool table, you may want to think twice about trying to scoot or push your table to where you want it to be. 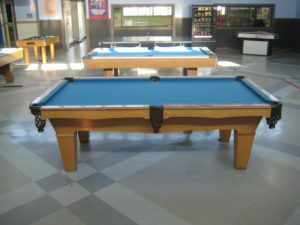 The pool table pictured above was moved without proper tools and knowhow. The legs buckled and the table teetered precariously while children played nearby. 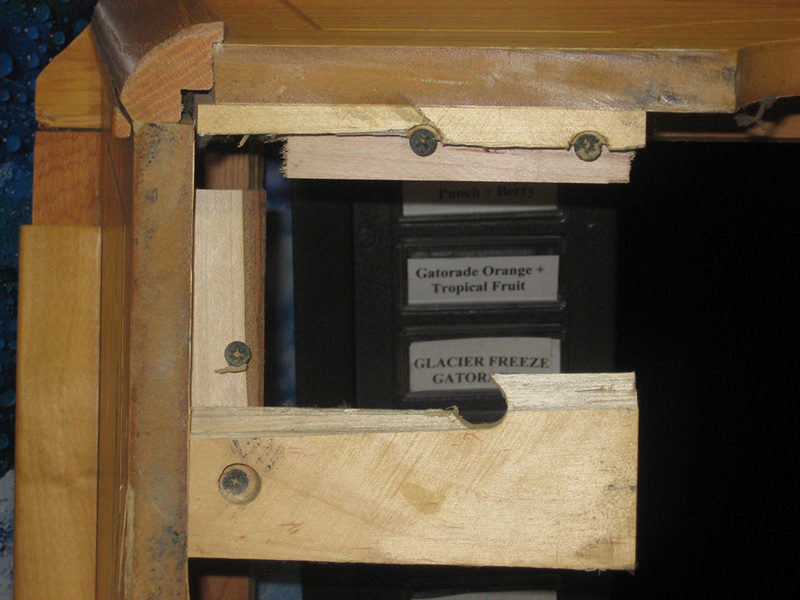 The pool table legs were removed until we could make our service call and for safety’s sake. We were able to fix the leg mounts on the frame after disassembling the pool table, then reassemble using the existing cloth. 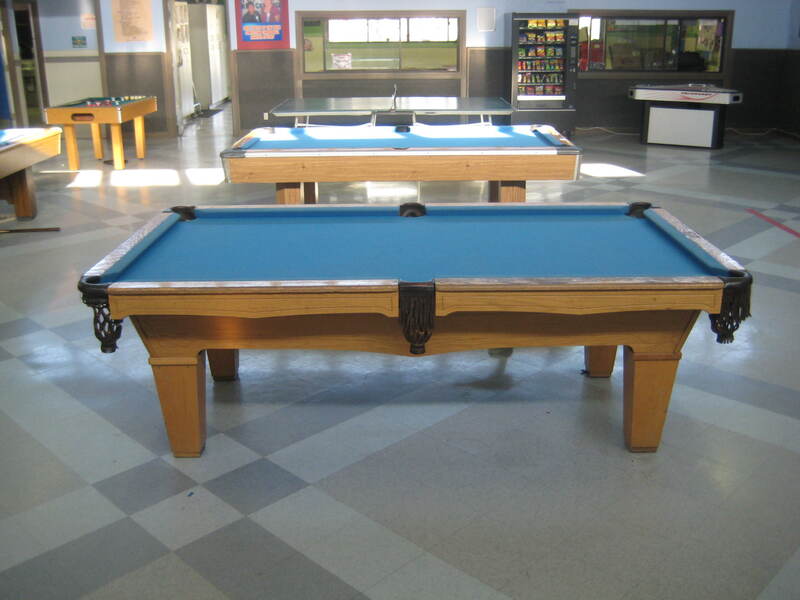 The Boys and Girls Club of Buena Park regained use of one of their pool tables and learned a valuable lesson. No one was injured, but remember that slate pool tables usually weigh about 800 pounds. Not something you want to have drop on you.